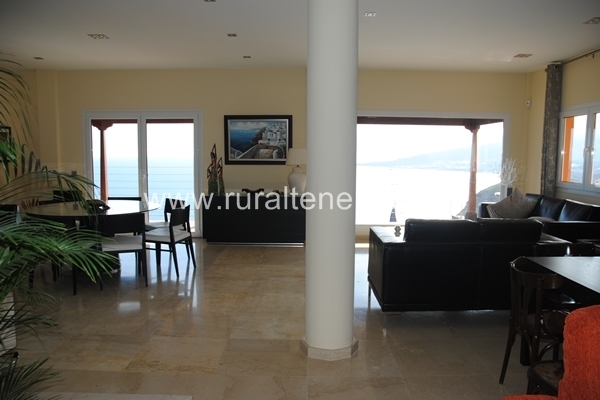 This gorgeous villa for sale in Radazul has lovely sea views and it was built in 2004. It has a land area of 775m² and a built area of 492m². 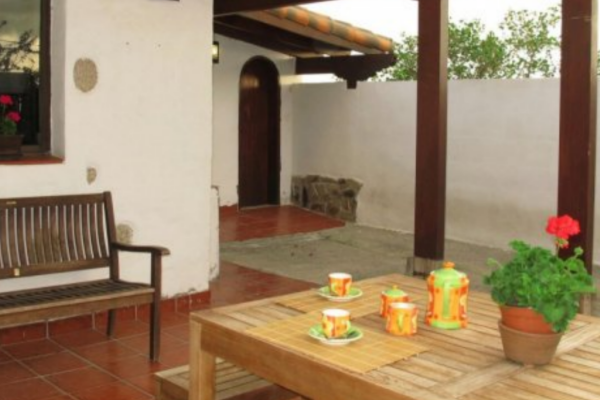 It has 5 large bedrooms; dining room; living room; kitchen; laundry room; 4 bathrooms. Outside: barbeque, a roofed wooden gallery with spectacular sea and coast views, terrace, sunbathing space, garden, swimming pool, machine room, pool cleaning tools room, garage (for 2 cars with individual entrances). Materials: Interior carpentry – Solid Wood. Exterior carpentry – PVC brought from Germany. Flooring – Marble Ivory 60×60. In the Kitchen – Granite Hardware, Stainless Steel material, Ticino. Access to house ground floor, which is a space of 70m² and an attic. LEVEL 1: one bedroom suite, with a rustic ivory marble bathroom and a large travertine marble bathroom. LEVEL 2: 70m² space, with a spacious living room with large windows, which provide you wonderful sea views; a fully equipped kitchen of 24m²; bathroom; bedroom; laundry room. 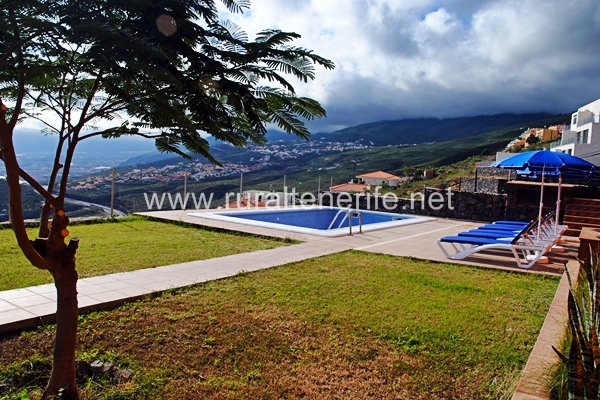 This villa for sale in Radazul has breathtaking views, from every corner. 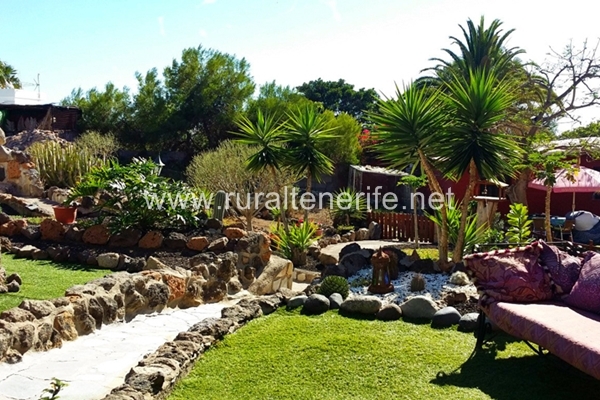 It’s located in a residential area in constant development and with all necessary services only 2 km from the house. 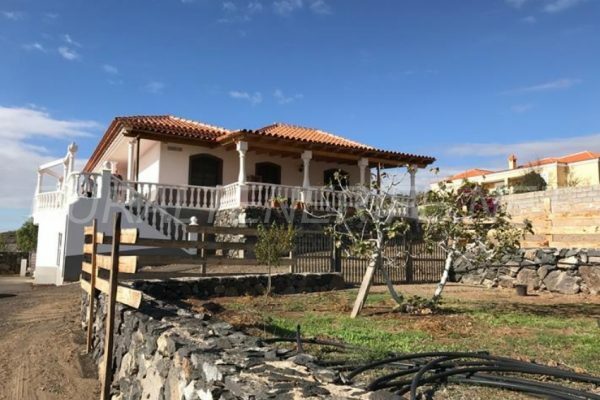 There is a Health Center, elementary school, German school, Lidl, Market, Carrefour, beautiful beach promenade, pharmacy, Deputy Mayor’s office and an easy access to highways connecting the North with the South of the island. Perfectly located, peaceful, while offering an easy access to everything at the same time. It also has all the necessary infrastructure for an elevator instalment.